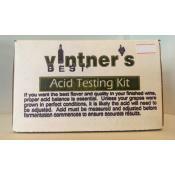 If you want the best flavor and quality in your finished wine, proper acid balance is essential. U.. 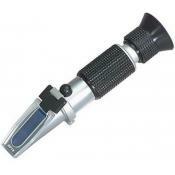 The pH Checker supplies users with fast and accurate reading from 0 to 14 pH with a resolution of ..
Refractometers instantly read the gravity of your wort and can do so more accurately than a hydrom.. 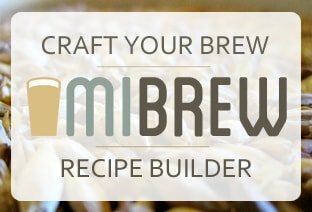 Perfect for yeast starters. Can be put on an open flame. 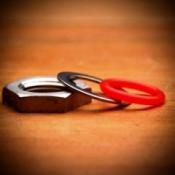 Accommodates the #7 or #7 1/2 rubber stop.. Perfect for yeast starters. Can be put on an open flame. Accommodates the #9 1/2 or #10 rubber sto..
Brewing double batches of homebrew or brewing high gravity beers? You'll need lots of happy, healt.. 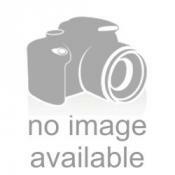 Foam stopper for 1-liter and 2-liter Erlenmeyer flasks. 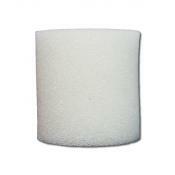 Quality filtration foam. Thermally re..
Three scale hydrometer that gives an accurate gravity reading at 60 degrees F. Hydrometer also mea..
Hydrometer for use with spirits. Readings idealized at 60°F. Hydrometer scales measure 0-100 ..
10" Vintage Shop plastic graduated cylinder. Great for taking hydrometer readings. 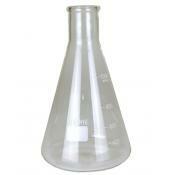 One piece molde..
13" glass graduated cylinder with plastic base. Great for taking hydrometer readings. 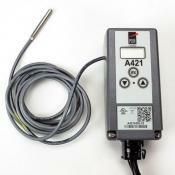 Alcohol resi..
PENN A19AAT-2C Refrigerator Thermostat by Johnson Controller. Convert any freezer into a kegerator..
With a Johnson A421 temperature controller, you can convert any freezer into a kegerator or lager .. This weldless kit contains all the necessary parts to install a kettle thermometer into your favor..